“Rikka I” follows on beautifully from another Ikebana book in the series, “Beginning Rikka“. 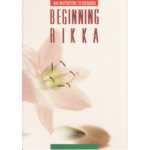 Rikka 1 begins with a short history of Ikebana and how Rikka developed then introduces some of the traditional forms, such as Tatehana and Suna-no-mono. 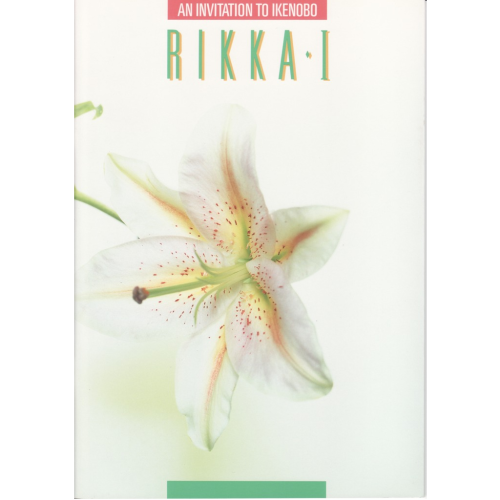 It is a comprehensive technical manual, with detailed diagrams, for creating the forms and structures of the most complex and challenging Ikebana arrangements. 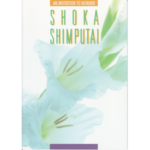 Junko recommends this Ikebana book for more experienced practitioners who have studied the basic Rikka techniques and forms. 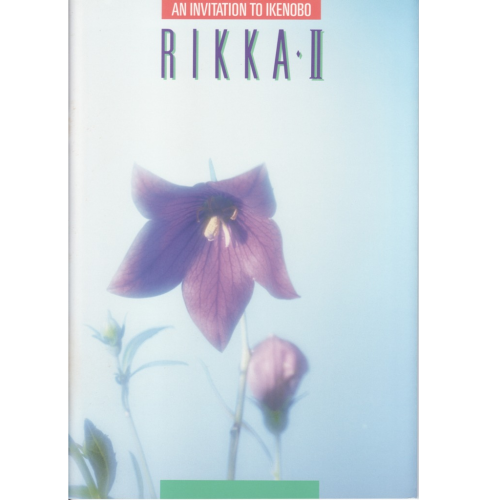 Ikebana Japanese flower arrangement book: “Rikka I” follows on beautifully from another Ikebana book in the series, “Beginning Rikka“.